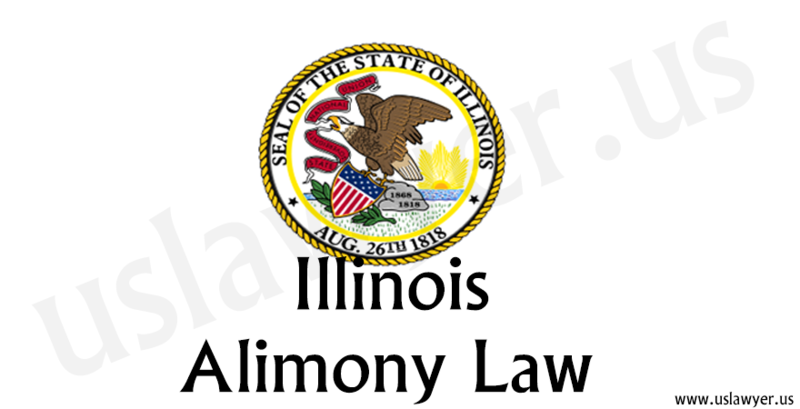 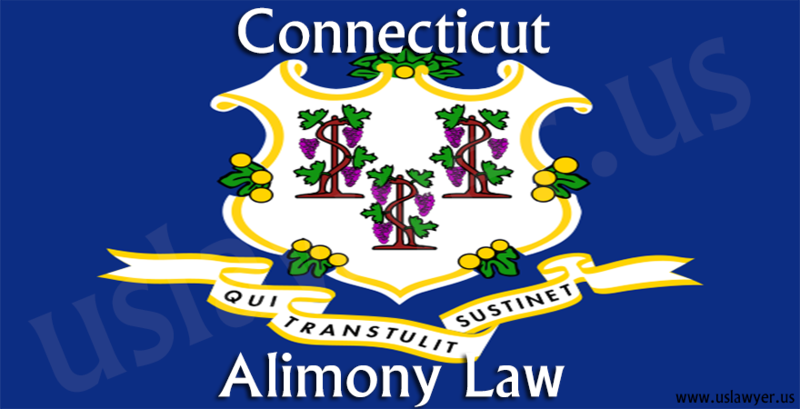 Alimony, also known as spousal support or maintenance is the financial assistance provided to a former spouse by the other upon legal decree. 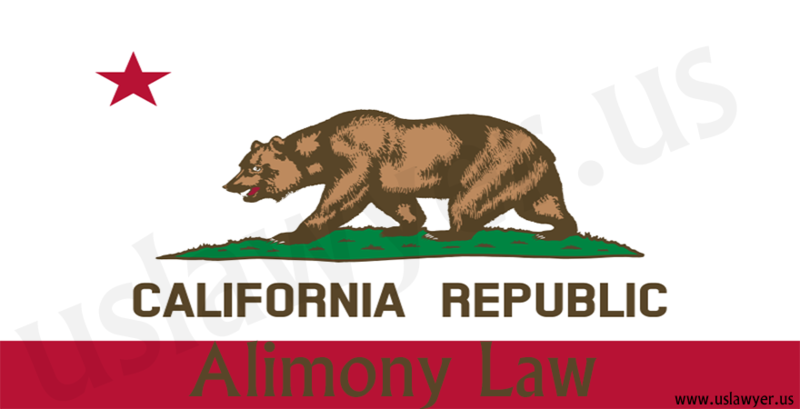 It is not a mean to punish the guilty spouse, but is provided to decrease the financial disturbances that can take root from divorce. 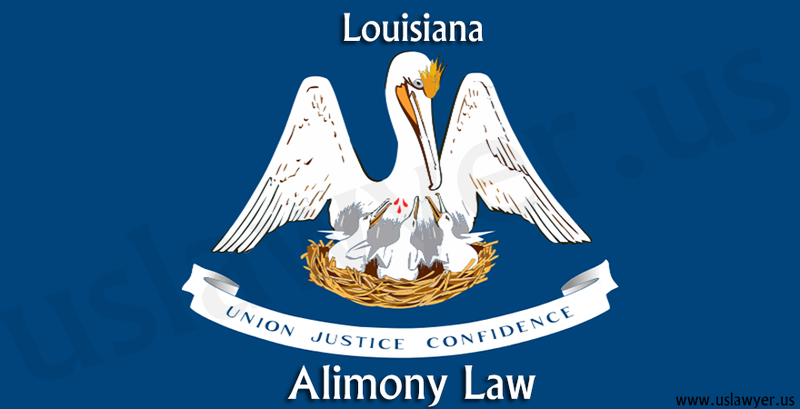 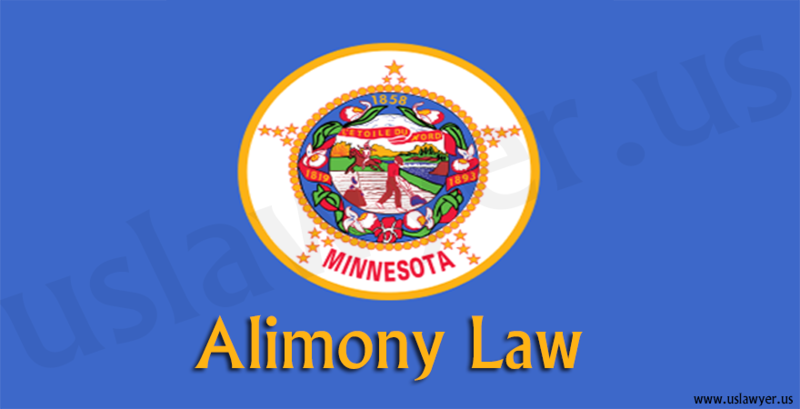 but this can be a major concern in the case of alimony. 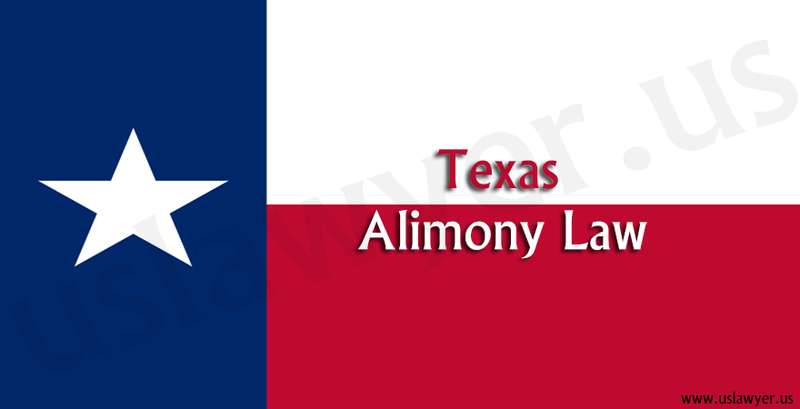 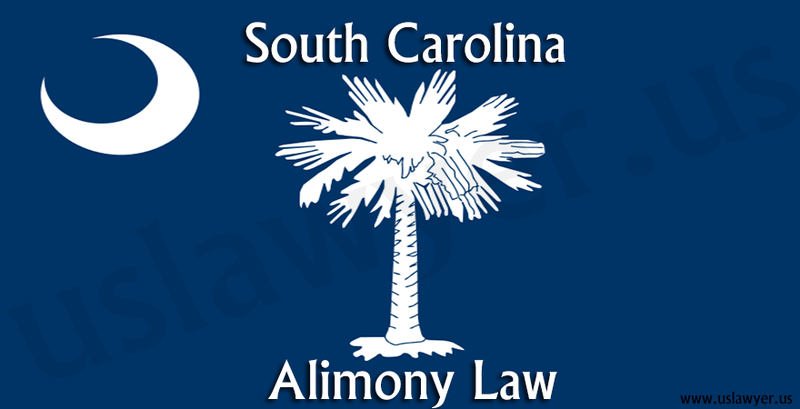 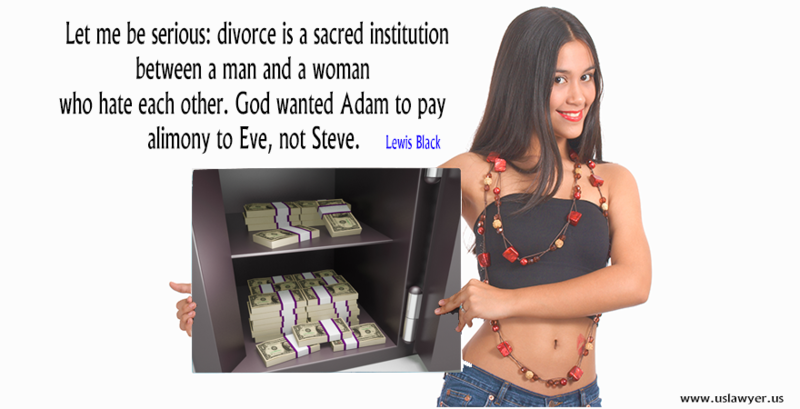 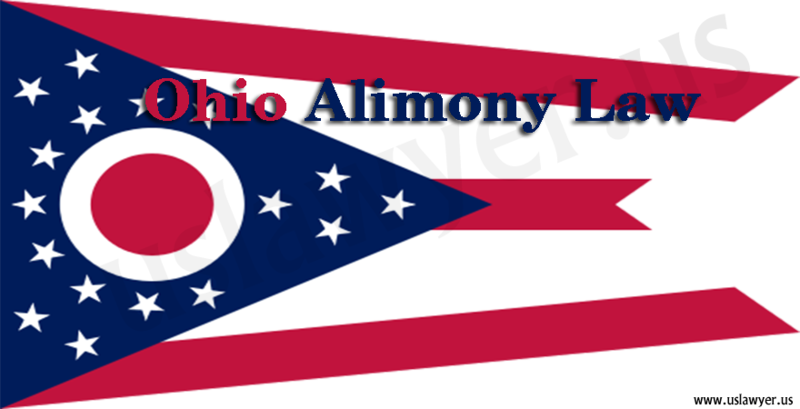 In the old alimony laws, a person’s right to alimony is cut off when s/he is proved to be faulty. 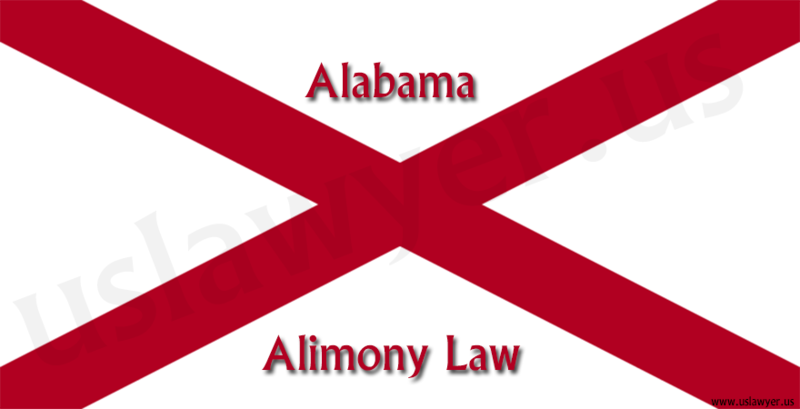 But in the revised law, they are not completely deprived of the right. 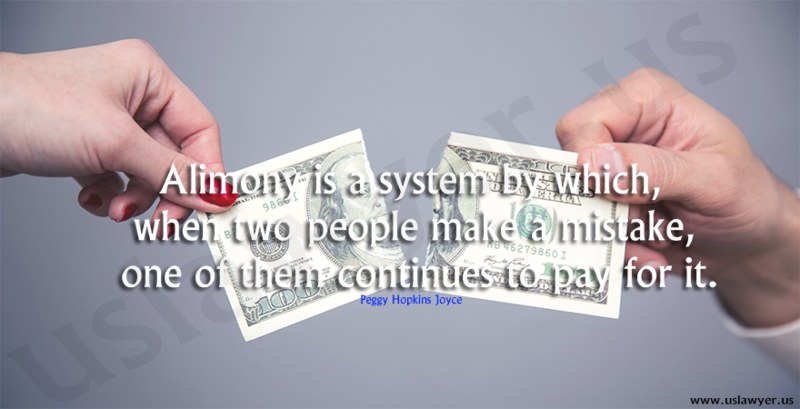 infidelity of the person from whom the amount is sought.